We met at The Racecourse, slightly later at 6.30 p.m. (Usually the rides start at 6.00 p.m.) and many participants joined the “pirate” theme by dressing themselves and their bikes. Sorry! Never thought to take pictures of the best ones. One rider had a trailer with what looked like a cannon from a pirate ship together with a skull-and-crossbones flag! 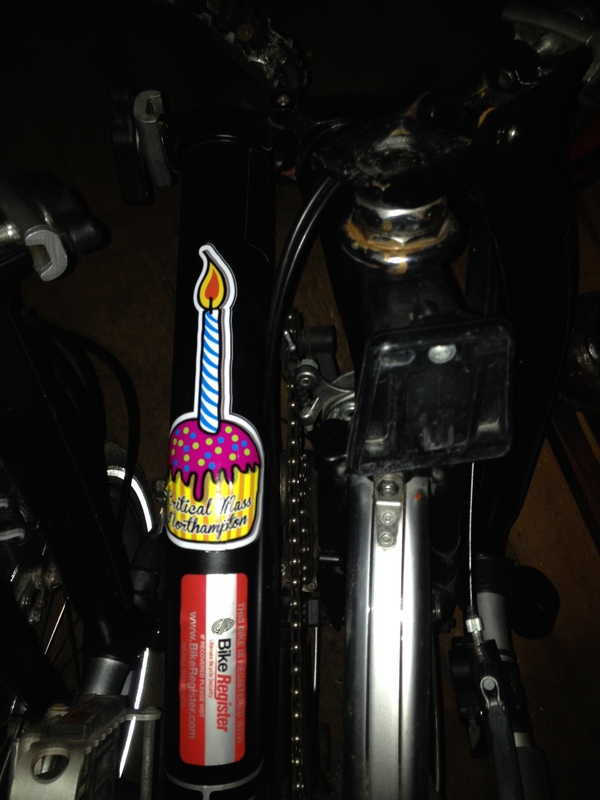 Happy Birthday, CM Northampton! One-year-old tonight! 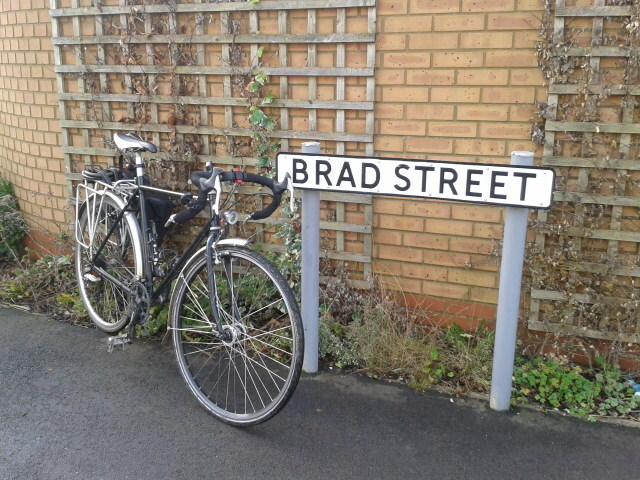 Brad Wiggins honoured in Ambridge – and Northampton! Fans of BBC Radio 4’s “The Archers” will already know that Sir Bradley Wiggins has appeared in tonight’s episode, as judge of Ambridge’s Sport Relief charity event – which included a cycle race (see here!). Clearly a desirable area for cyclists! The route is partly off-road and so a off-road or mountain bike is required. We’ll go to Harlestone Firs and then follow the Grand Union Canal towpath to Gayton Marina before going on to Bugbrooke, Nether Heyford and Flore. 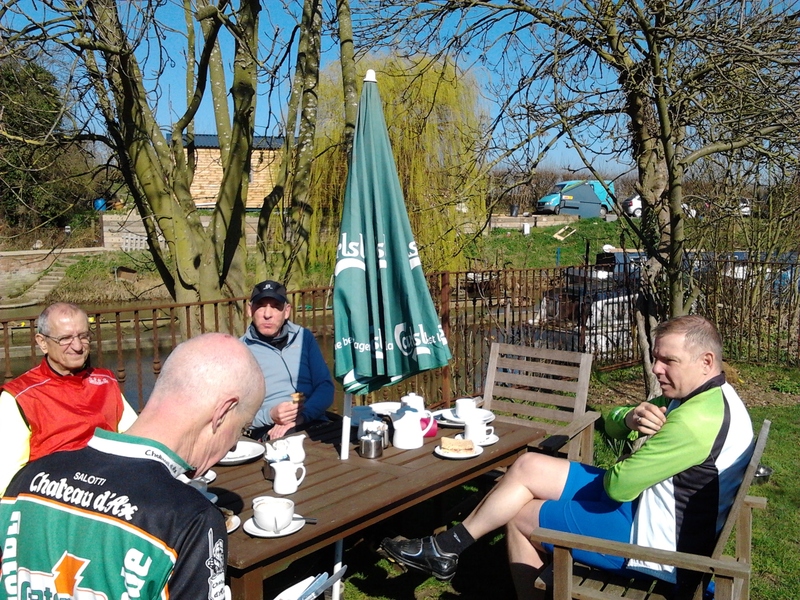 At Flore we’ll leave the towpath for a coffee stop. We then head to Little Brington and return, via Althorpe and Harlestone Firs, to the BVW. Altogether between 25 and 30 miles. You may have seen from our April / May programme that our ride on Sunday 4th May is a ride from Oundle to Northampton following the route of Stage 1 of The Women’s Tour. Meet by 8.00 a.m. at the Canoe Centre (NN4 7AA) with bikes. If driving to this meeting point, then park in the approach road rather than in the Centre itself. You and your bike will then be transported to Oundle. You’ll be a passenger in a Landrover (courtesy of Iain D). Your bike will be on a trailer (courtesy of Brian and the Scout Association). You may want to bring, say, foam pipe lagging if you want to protect your bike. 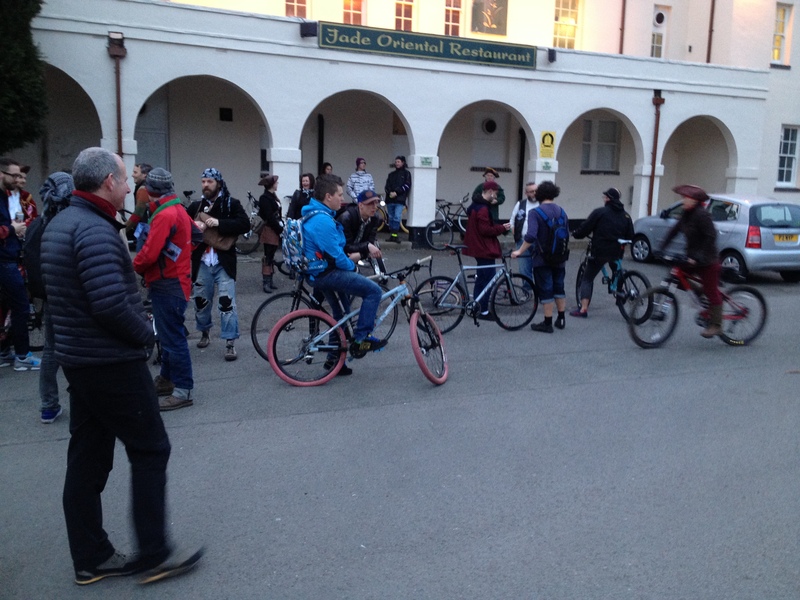 We aim to start riding from Oundle at 9.30 a.m. It will be a Sunday club ride rather than a sportive or étape. 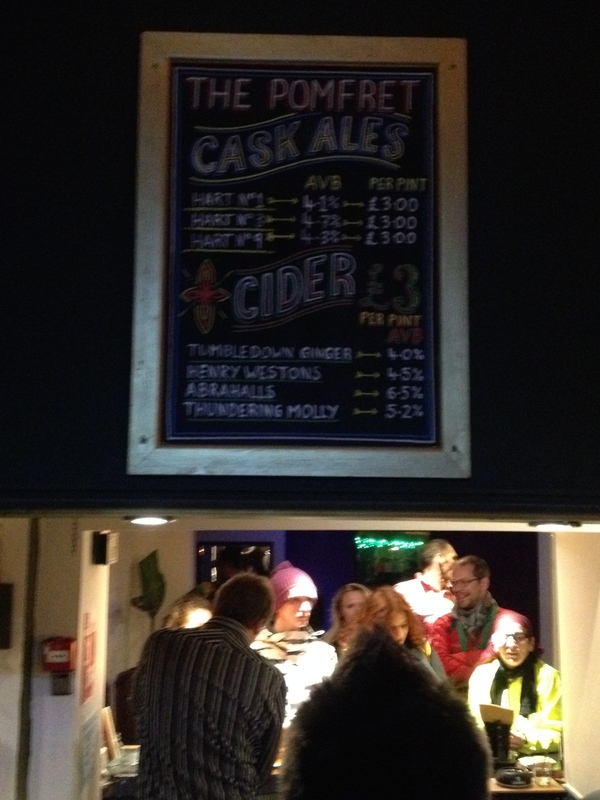 We will have a couple of refreshment stops. [Stops will be confirmed after riding a recce.] We will go around, rather than through, the estates of Broughton Hall and Althorp Hall – unlike the women on race day! 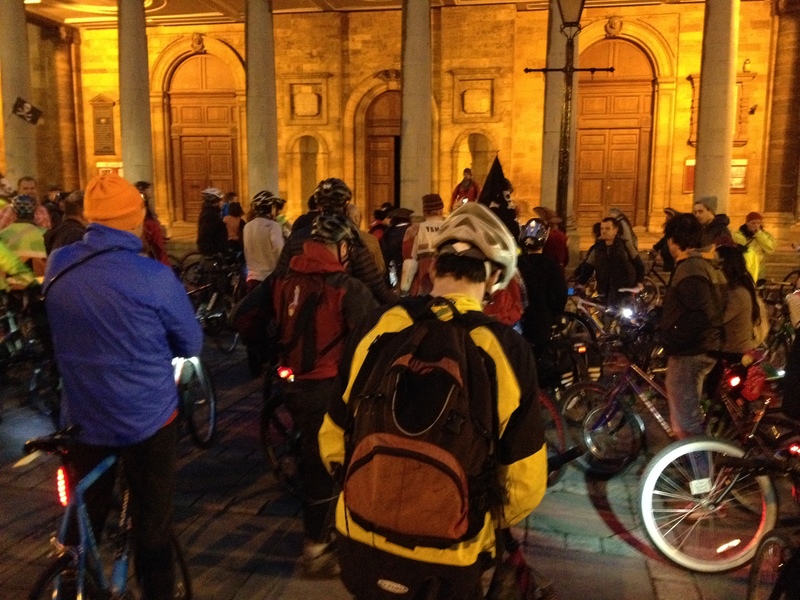 We will finish at the Guildhall, Northampton. The distance is approximately 60 miles. An map outline of the route is here. We will have room in Iain’s Landrover for seven riders including Iain himself. Booking is therefore important. Please confirm that you want to take part by e-mailing chairman@ctc-northampton.org. When the seven places in Iain’s Landrover have been booked, I’ll make suggestions for the co-ordination of other riders. (I’m driving back to Oundle after the ride, for example, in order to re-unite Iain D with his Landrover and the trailer.) I’ll give priority in booking a place in the Landrover to CTC members. Seven of us met at Moulton Co-Op at 9.30 a.m. for Milton’s first ride as a leader. He can certainly work his magic with the weather: it was a beautifully warm spring morning and with none of the early mist of the previous few days. We set off at a good pace which was maintained throughout the ride. At first we were on country roads we knew well and then, as we rode further east, onto some roads and lanes our leader had specially chosen for us. 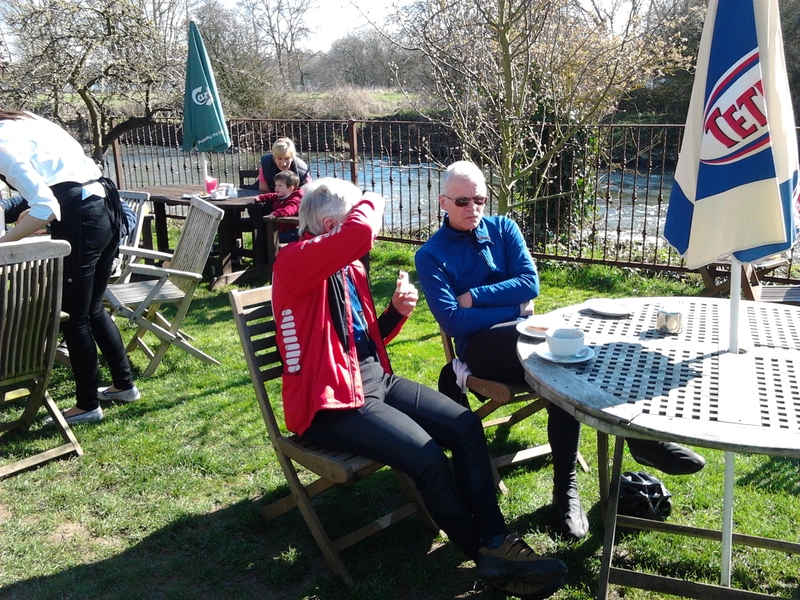 Before we knew it, we were at the delightful Woodford Mill Café near Ringstead and able to sit outside in glorious sunshine. (The café gets much of its energy from the working mill-race – fascinating and green!) Service was a little slow as there were plenty of cyclists there. We chatted to a group from CTC Kettering who were waiting for Max. Our number jumped to eight with the appearance of our Rides Secretary (in t-shirt and shorts, obvs). Bacon sarnies and coffee were consumed and then Milton was cracking the whip again! We hadn’t gone far along the route from the Mill when, with a sharp bang, Bill suffered a p*nct*re! He elected to repair it properly and return to the Mill and to meet up with Max – and so we were down to seven again. There was something delightful in early March in cycling through mid-day and on through one o’clock in glorious sunshine. Before we knew it we were at Podington for a short coffee stop and further chat about all things cycling – small bike shops, tours individuals were planning for the summer, the possibility of new bikes (our Secretary fancies a titanium one) – without any other concerns in the world. One or two final hills and we were back at Moulton before three o’clock. A perfect ride, a perfect day, and, when I looked at the route we had taken (here on RideWithGPS) pretty much a perfect circuit around Wellingborough! Many thanks, Milton! 48 miles only so hardly testing at all – a trip out east to find some roads less travelled by many of us. Then it’s up through Denford, across the A14 and into the quiet lands. We’ll skirt Raunds and head for Chelveston, Caldecott, Newton Bromswold and Wymington to another refreshment stop at Podington Garden Centre. From there we lumber off to Wollaston loaded down with our purchases of plants, spades, wheelbarrows, greenhouses and the like, cross the river to Wilby and then via Mears Ashby and Sywell to home. 48 miles, but we’ve all been on hillier routes! Milton is on 01604 416315. Iain D, our Rides Secretary, is on 07909 992468 on the day. We will be assembling in Moulton at 9.30 a.m. on Saturday for a leisurely morning ride. Our route will take us through Holcot and Hannington and up to Walgrave (where we will, no doubt, be taking a very careful look at the manhole covers) and then through Old and Brixworth, which will see us missing Lamport itself (sorry). It’s a straight run from there down the Brampton Valley Way to the old station before we cut across to Church Brampton for our brew stop. The final couple of miles will take us back to Moulton through Boughton. As you’ll have noticed, the route’s not entirely flat but none of the hills are terribly steep or particularly long and we’ll be keeping a fairly relaxed pace as we amble round this little route (which may be subject to slight variation on the day, according to circumstance). The weather’s due to be quite clement as well. A total of 20 miles at a leisurely pace. Iain is on 07909 992468. See you on Saturday at 9.30 a.m. outside Moulton Co-Op, NN3 7TB.